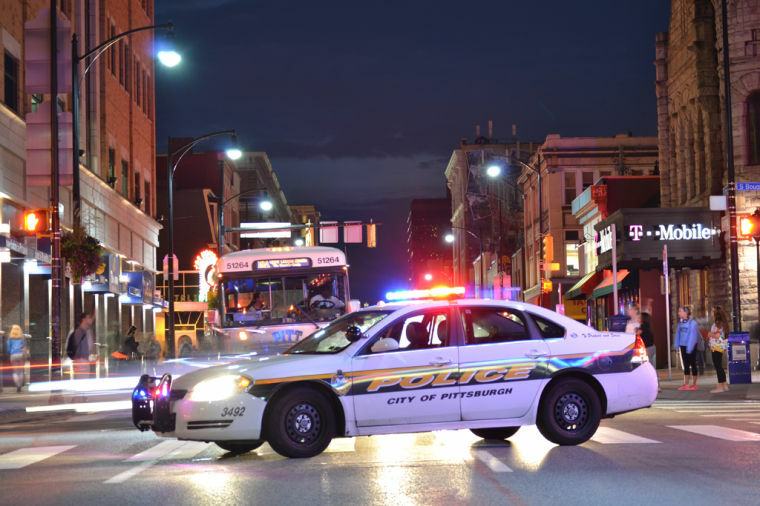 Pittsburgh emergency personnel transported a man to an undisclosed hospital in stable condition after an incident Monday afternoon near Chesterfield Road and Fifth Avenue. According to Pittsburgh police spokesperson Alicia George, fire, EMS and police responded to the scene just after 4 p.m. The first responders found the victim trapped under a Port Authority bus and worked to extricate him. The man was then transported to a undisclosed hospital in stable condition. During the incident, all 61, 71, 67 and 69 inbound buses were detoured and directed to take a route down Desoto Street to get back onto Fifth. George said Port Authority is investigating the incident.